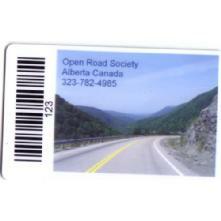 Neuton Data Systems - School Library Automation - Card 105 - Open Road - 100 Cards . 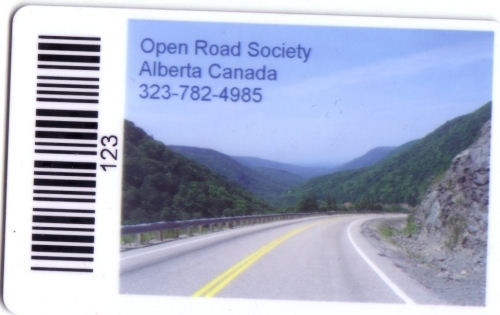 Full color image and black-on-white barcode on front of card. Back of card is blank. Save even more on our incredible prices by buying a designer card. No Setup Charges. We Do NOT charge extra for Barcode printing, that is included for FREE!